Public Works is requesting your assistance. 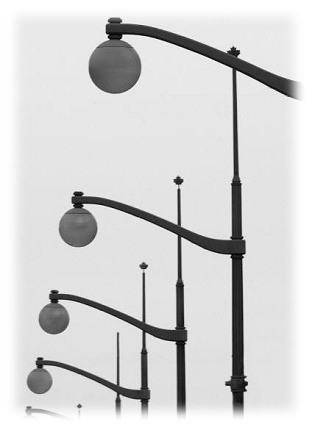 If you are out driving or walking and notice a street light is not working, please write down the pole number and the closest address, then contact the Public Works Department to give them the information. 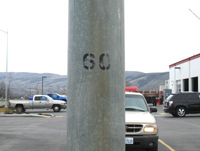 Examples of possible pole numbers below.